Did you know that there is one solution out of 43 quintillion possible combinations for the Rubik’s Cube? I don’t even have an idea how many zeroes there are in a quintillion! In fact, Erno Rubik, the man behind the cube that changed the world, spent a month of solid research to try to figure out the solution. However, the colorful puzzle that consists of small blocks rotating on a central axis is touted as the most popular toy in history. Just think, ever since Rubik conceptualized it nearly 40 years ago, it has sold an estimated 350 million units! To think that he invented it as a mere teaching aid for his small class of design students so they can understand three-dimensional geometry better! This fun and oftentimes frustrating magic cube has brought so much joy to many people, my son for one. Nevertheless, parents have found a new use for it altogether. Apparently, they can make their kids smarter with the help of a Rubik’s Cube. How is that even possible? Have you tried playing any of Rubik’s Cube designs and inspired cube puzzles? If you have, then you surely know that it is not possible to solve it in just one sitting. Actually, lining up just one straight row of colors takes time and you’re not even sure if you’re doing the right thing. Thus, playing a Rubik’s Cube can help a child develop patience. 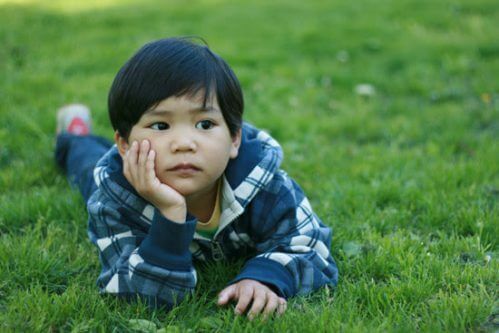 Children are generally antsy and they have very short attention span. Exposing them to the Rubik’s Cube early will help them curb their tendency to be edgy. When solving the Cube, one has to think slowly. 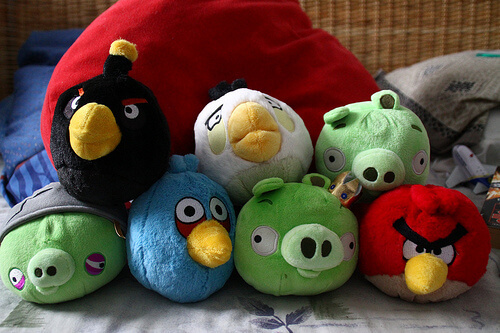 The toy is not about hits and misses, and it’s certainly not about guesswork. Even if you have spent a couple of hours solving one side of the cube, all your efforts could go to waste if you take a step in the wrong direction. If your child plays with the Rubik’s Cube, he’ll be inadvertently trained to think carefully before he makes any move. As long as the child continues to play it, he’ll develop patience and understand the value of perseverance if he truly wants to become successful. A Rubik’s Cube can also encourage a child to use logical reasoning in order to solve the cube in a systematic way. As mentioned above, you cannot rely on guesswork to solve the puzzle. By using logical reasoning, the child’s brain is “subconsciously” trained to be methodical, organized, and disciplined. A child can carry these traits with him until he grows up. 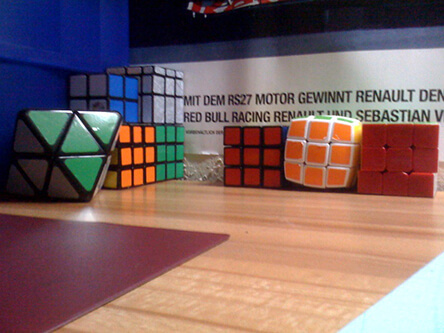 We mentioned earlier that Erno Rubik intended for the magic cube to serve as a teaching aid for his students. Given that the toy is three-dimensional, it can be a great tool in teaching children about geometry. In turn, applied geometry could develop a child’s interest on mathematical structure and balance struck within physical objects. Geometry is a vital cog in architecture. So there is a big possibility that your child’s interest on the Rubik could pave the way to his becoming an architect in the future. Of course, we can’t really say that Rubik’s Cube can make children smarter. There’s no solid basis for that. At the end of the day, it’s still up to the parents to decide what sort of education they would give to their kid. 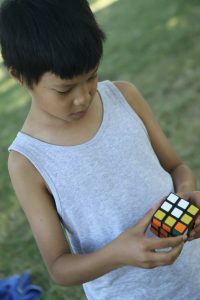 Nevertheless, the Rubik’s Cube has huge potential in helping your child develop skills and characteristics that could help make him a well-rounded individual. That is a great work your site is very educative content on point . The information on Rubikâ€™s Cube have educate me personally after reading through the page. It good for very parent to have one in their home for the children it will help them be creative. Your website it great easy to read pages contain good educational content that will help we parent to know how to get good educational material that will be of a good help for our kids. I love your site that’s a good work done. Thank you for the informative article on Rubik’s cube. I enjoyed reading it. I was very pleased to get to know the story behind the invention of the cube. So how many zeros are there is a quintillion? I didn’t know either but as understood it is different depending on the country – in U.S it is 1 with 18 zeros while in the UK it is 1 with 30 zeros. But if returning back to your article, I think it is a tool for developing patience in our kids. I also bought the cube for my son and when he tried to solve it for some time without success he simply removed the colored sheets and re-sticked them as if mastered the cube correctly.